Once again, I was driving to work and listening to the news on NPR. There was a story about the Unilever Corporation. Back in 1929, a Dutch Company merged with a British Company mostly due to margarine. The partnership would go on to form one of the largest conglomerates in the world. The basic gist of the news story was how the companies existed for many years with two headquarters; one in the Netherlands, and one in England. Now, the company would break up the two country system and base all operations out of Rotterdam in the Netherlands. Some say this is due to Brexit; The British Exit from the E.U. Others say no, Unilever just wants to get away from British capitalism. Who knows. To be honest, initially, I didn’t find anything all that interesting in the story until they listed one of their products; Ben and Jerry’s Ice Cream. HOLY SHITE! Do you mean to tell me that a few years back when I made my pilgrimage to that hippie Mecca of dessert in the state of Vermont, USA, that there was far more to the corporate structure than the Chocolate Chip Cookie Dough could see? Fascinating. 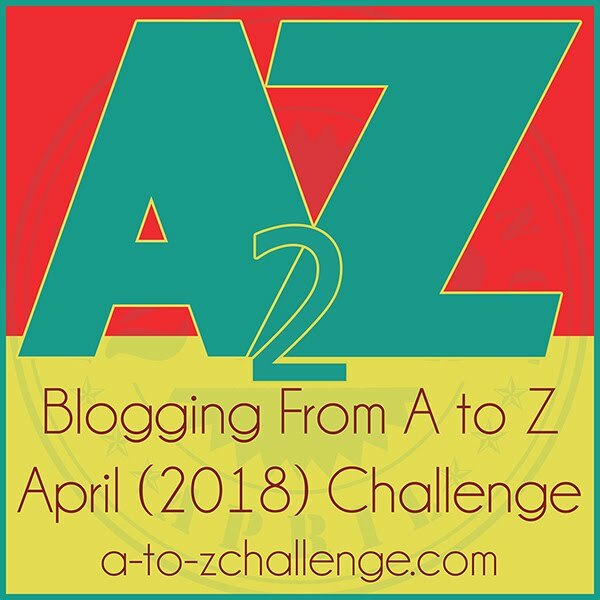 A few nights ago, I was sitting at my desk staring off into space trying to sort out some ideas for this years A-Z challenge. Directly in front of me were two empty bottles of Lipton Pure Leaf Peach Ice Tea. Not an uncommon sight. 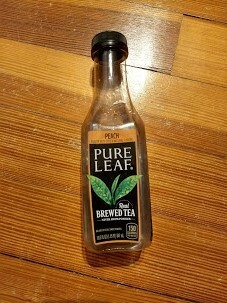 When my vision came back into focus, I saw the words on the label; “Real Brewed Tea.” I’ll admit, this flavor of the drink is one of my all-time favorites, so I suddenly had the urge to pick up the bottle and read the ingredients……….which I did. I didn’t find anything truly amazing until the very bottom when I saw the brand name next to Lipton. It said Unilever! Yes, it turns out they make that delicious surgery tea concoction as well. As usual, it was a total Baader Meinhof situation! In the end, or the beginning, so many people don’t pay attention to what goes on in the world; thinking that they’re not connected, and far away people and places have nothing to do with them. I know it sounds so corny, but I do believe all life, all people, and all ice teas are connected. I hope it’s more than just global enterprise, I hope it’s the way the world is supposed to work. I meant Baader-Meinhof. You know, frequency illusion.